Got acne? You aren’t alone. 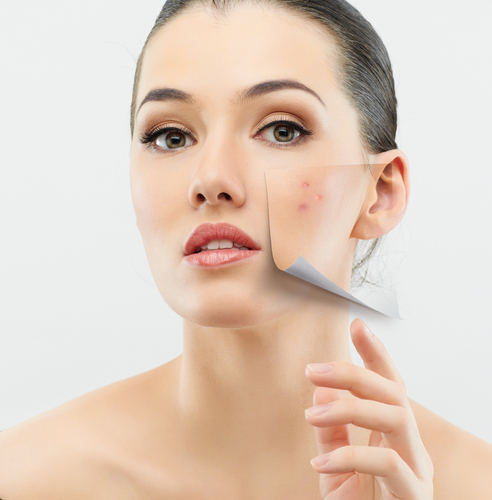 Nearly 50 million people annually suffer from some form of acne. The good news is…we may have a treatment option for you. 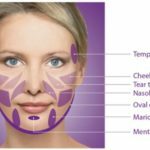 As a medical spa we have a unique opportunity to treat your symptoms by both a nurse practitioner and our medical esthetician. 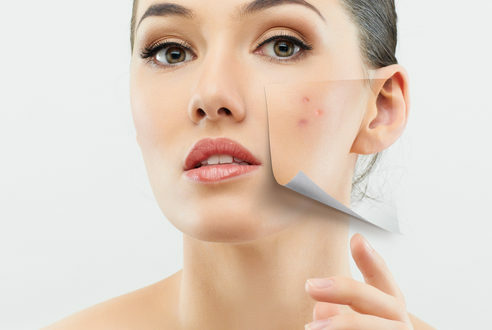 There are a number of different reasons why you may have problems with acne. A common reason for blackheads, whiteheads, and pimples, is oily skin. One our favorite options for oil control is Obagi’s Clenziderm System. The active ingredient in the system is 2% Salicylic acid. Salicyclic acid has been clinically proven to decrease oil production when used twice daily. Another at home treatment and fav of the office staff (and patients) is from our Organic skin care line – Eminence. The Strawberry Rhubarb Dermafoliant is an EXCELLENT scrub. We love to combine it with Eminence’s Clear Skin Probiotic Cleanser. The combination is great for keeping pores clean. Combining at home treatments with services in our office provides complimentary results. 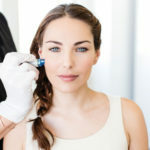 Our patients have ALWAYS loved microdermabrasions. With Frankie’s signature microdermabrasion hot towels and steam are used and extractions are done, a facial masque is applied, and the process of the microdermabrasion helps to exfoliate the top layer of dead skin cells which should help to prevent and treat any existing problems. Frankie has been doing amazing work with my son to control his acne. I cannot tell you how pleased and grateful we are with the results. Thank you Thank you Thank you!! – Dawn H.
There are many possibilities of combining at home treatments with services in our office. We suggest a complimentary consultation in order for us to customize a plan for your needs. 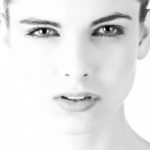 All too often, acne sufferers tend to try to hide their acne behind heavy makeup and hair. We want to help YOU make a plan that will give you the confidence to enjoy your skin.